In the world of conservation it is widely believed that the concern with historical architecture, in Europe at least, emerged during the nineteenth century, even if there had been some earlier initiatives in the Renaissance. This book draws on a number of sources to show that this concern may actually be as old as European civilization itself. The same is also true of the destruction of architecture. But the destruction of historical architecture can produce traumatic experiences, which survive in the collective memory of people. One can demolish a building, but not its memory. But how was this memory passed on in the distant past? Nearly everything we know about the past is based on the research of nineteenth-century historians. Looking beyond that age to a more distant past, one finds a totally different world of learning. Before 1800 very little systematic research was done in the field of architectural history, which does not mean that humanity had no interest in historic architecture. Veneration for the great architectural legacy of the past is found in the oldest European historiography. Christian emperors made laws to protect Roman temple architecture. The great Gothic cathedrals were admired throughout the ages and this gave rise to a determination to perfect these buildings begun by previous generations. There is more continuity in the conservation of historical architecture than we realized. It might be instructive for modern conservationists to discover how citizens in the Middle Ages took pride in the beauty of their own city. Some of these cities are still there to be admired. What has been lost is kept alive in history books and in the arts. Wim Denslagen (1646) is architectural historian and professor in the history and theory of conservation at the Utrecht University. Actually he is working for the ministry of Culture in the Netherlands on the history of landscape perceptions. 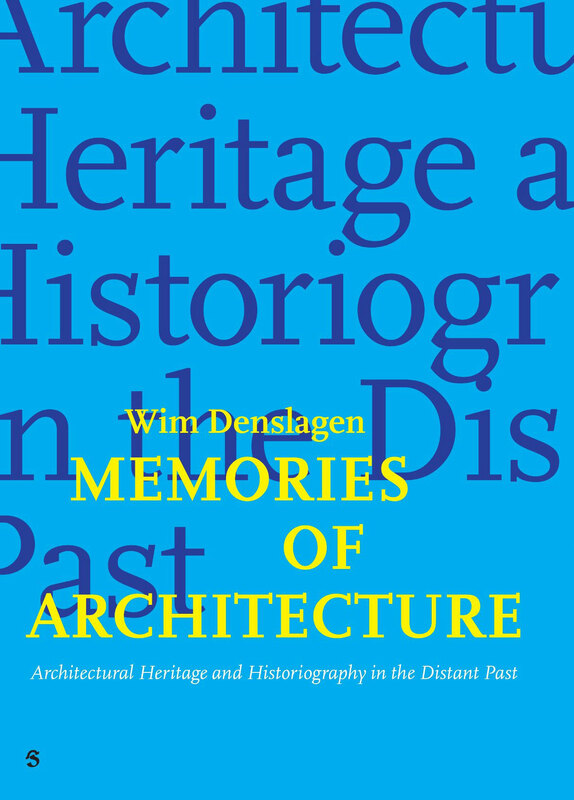 He published among others Architectural Restoration in Western Europe: Controversy and Continuity (1994) and Architectural Imitations (in 2005 with Niels Gutschow). His book Romantisch modernisme (2004) will be published in English in May 2009.